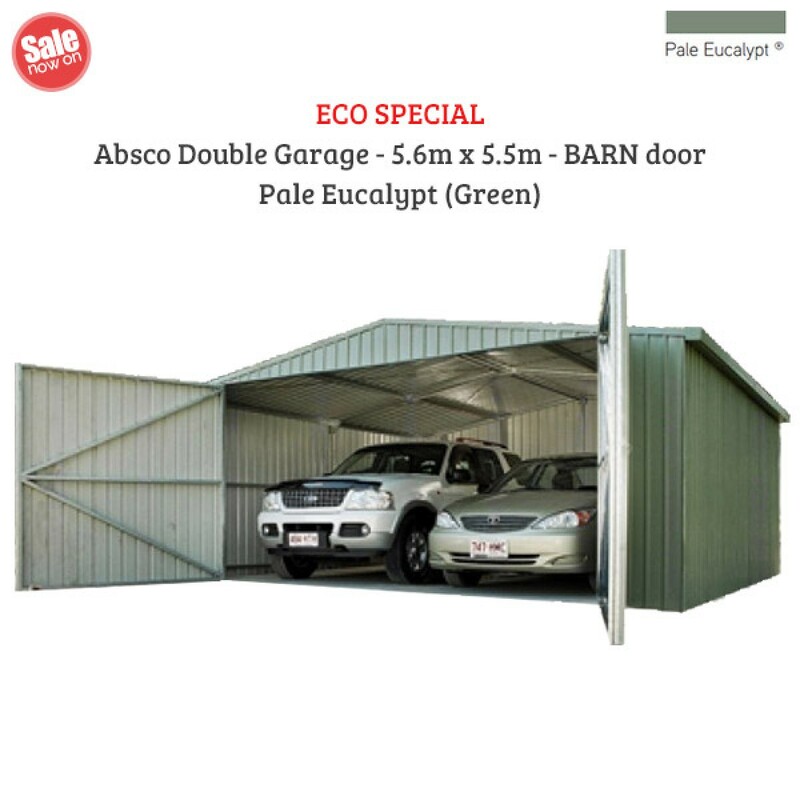 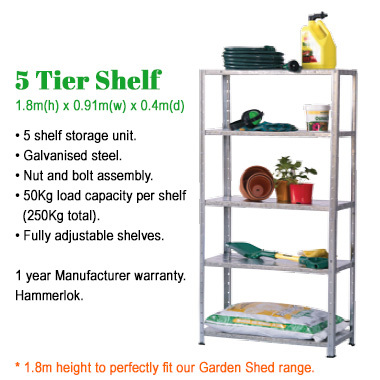 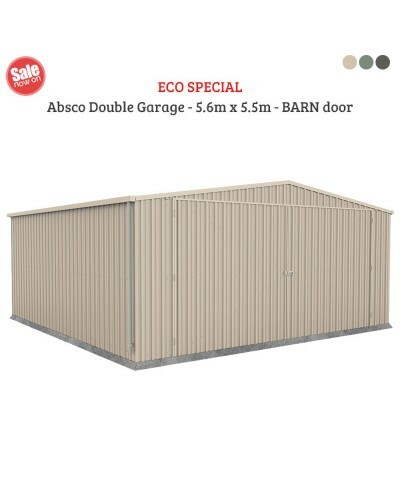 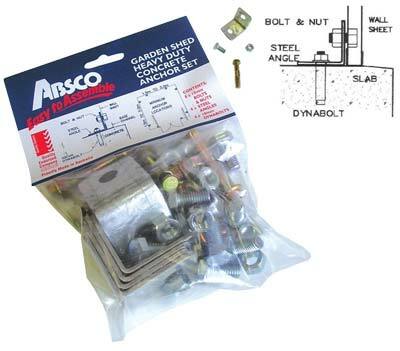 The Absco Double Garage is designed for maximum strength. 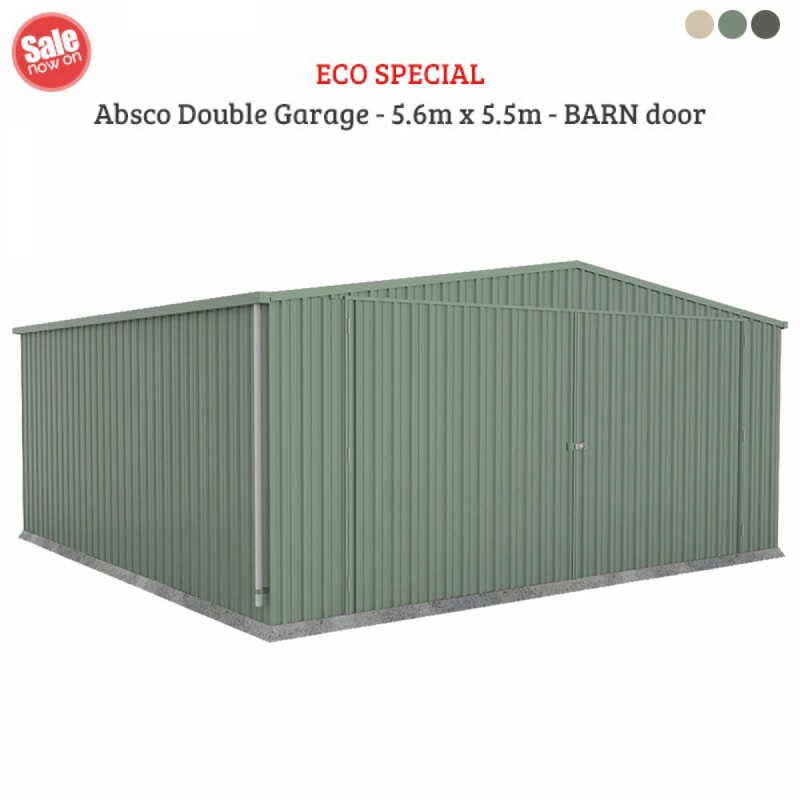 It includes Barn Doors and a Gable Roof with Downpipes and Gutters as well. 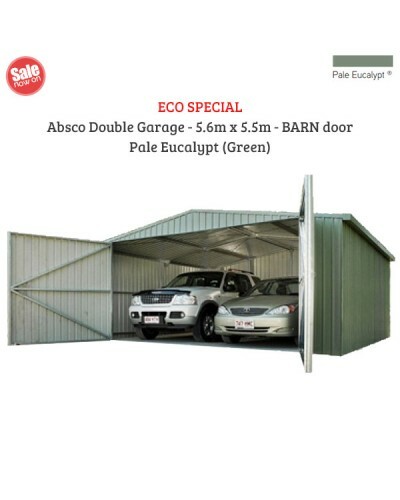 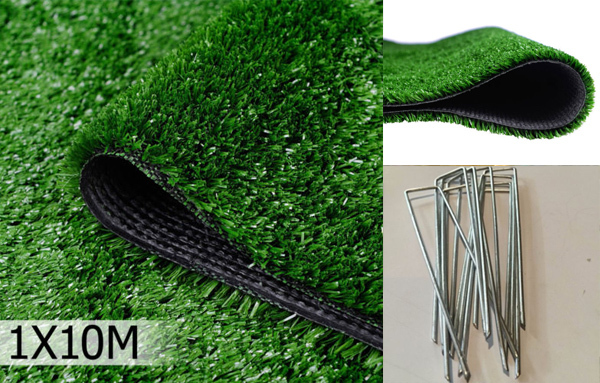 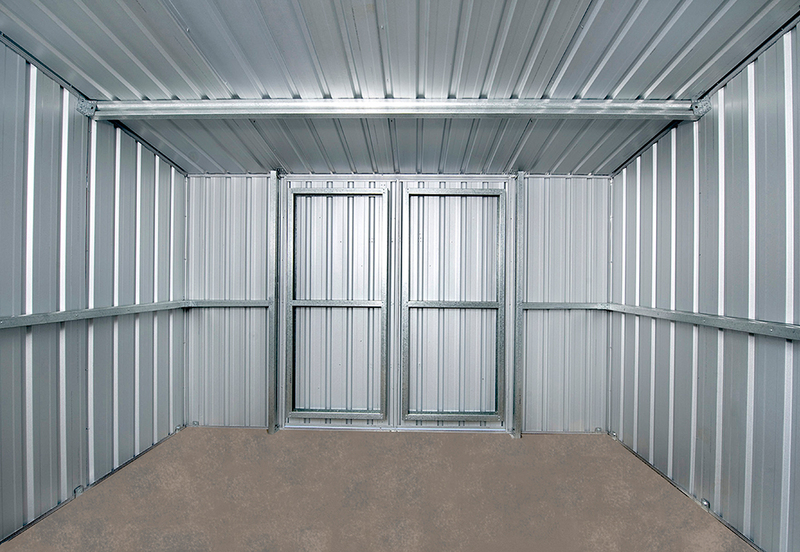 Our 5.6 metre by 5.5 metre garage is ideal for cars, boats, motorbikes, storage and even used as a workshop. 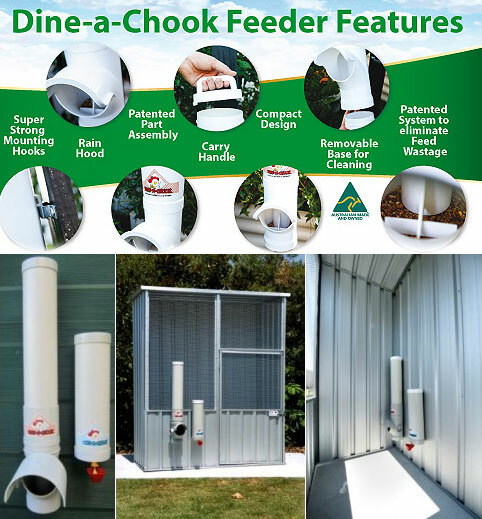 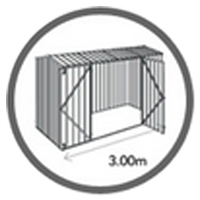 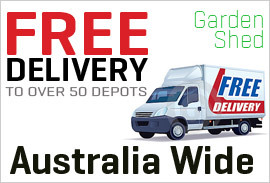 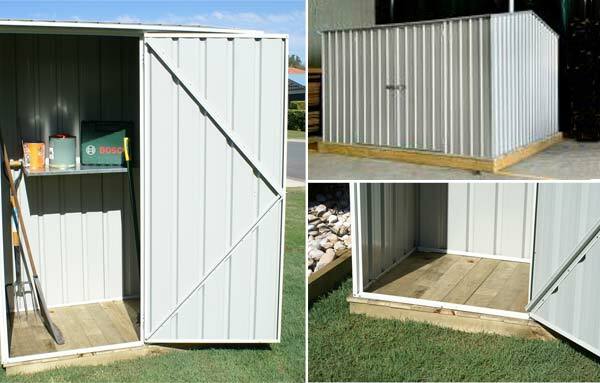 Our garages are Australian made and owned with 10 year warranty and can withstand 147km/h winds.